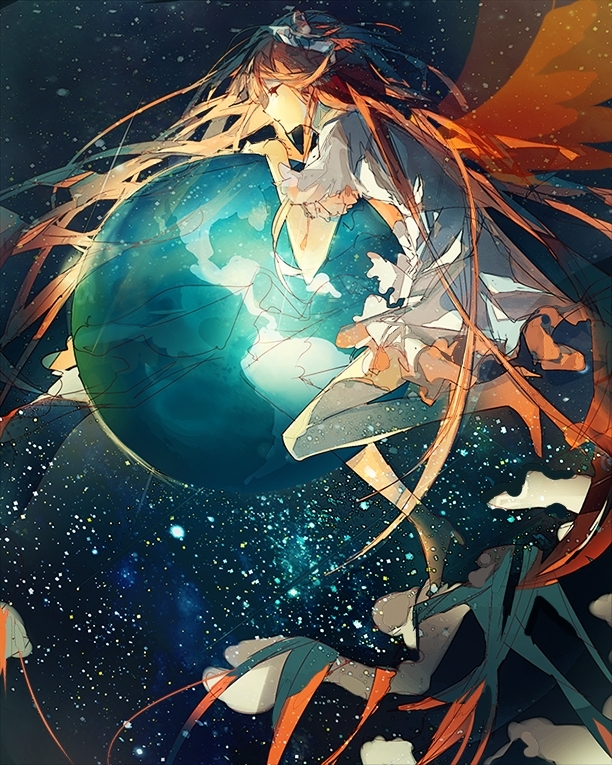 967 anime images in gallery. Tagged under Mahou Shoujo Madoka☆Magica, Kaname Madoka, Yuuki Aoi and Madoka (Meta). 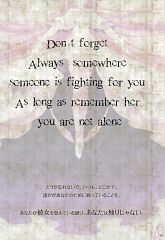 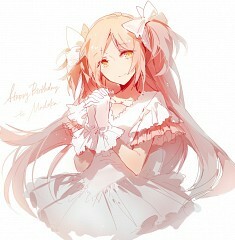 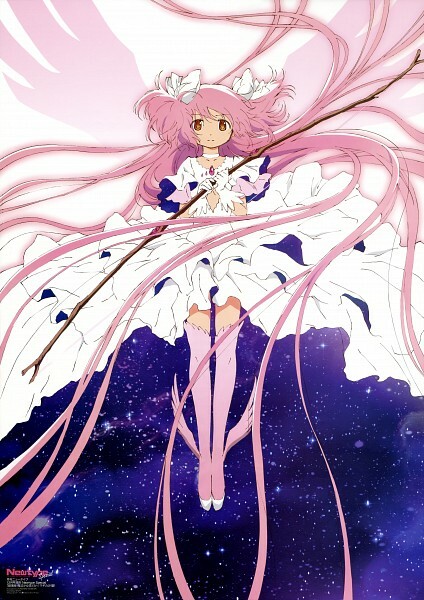 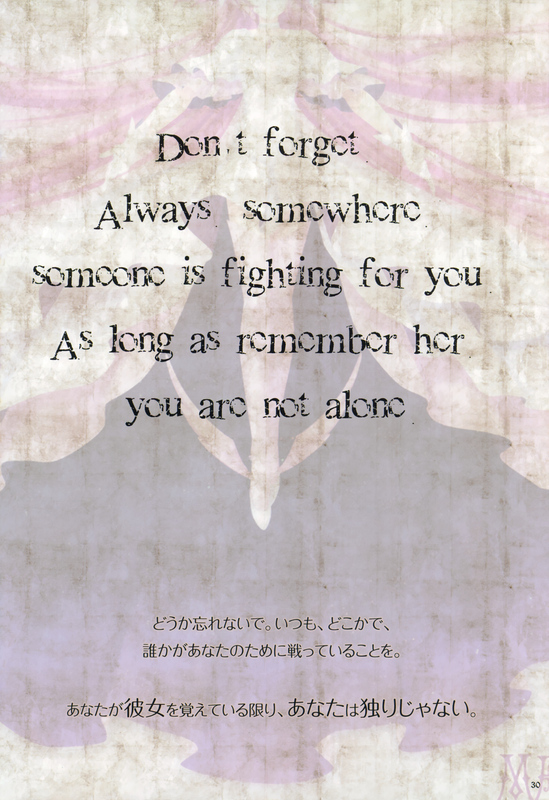 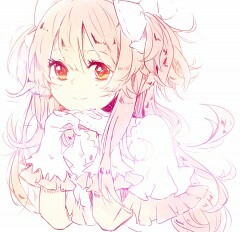 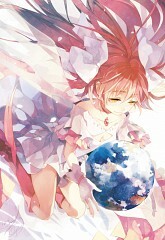 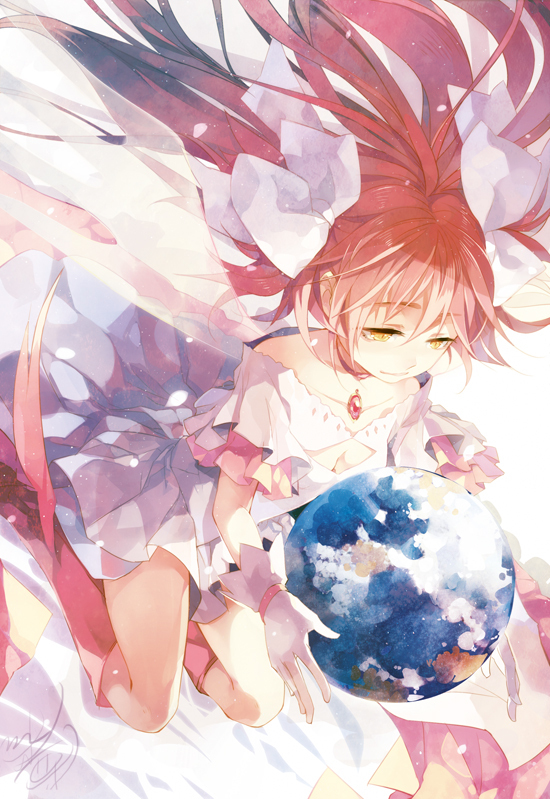 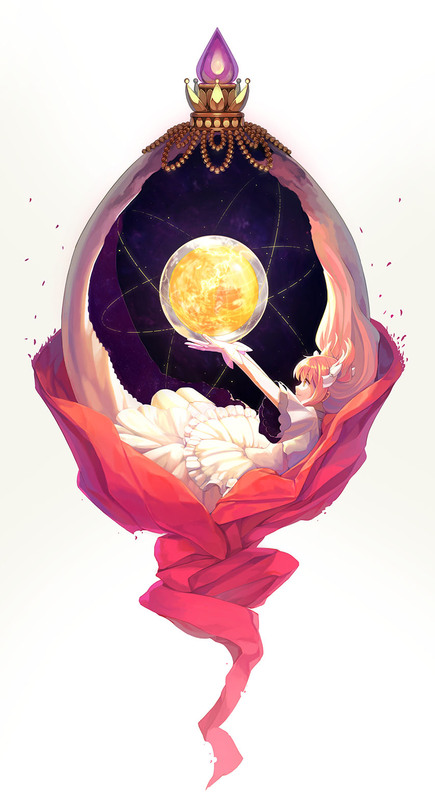 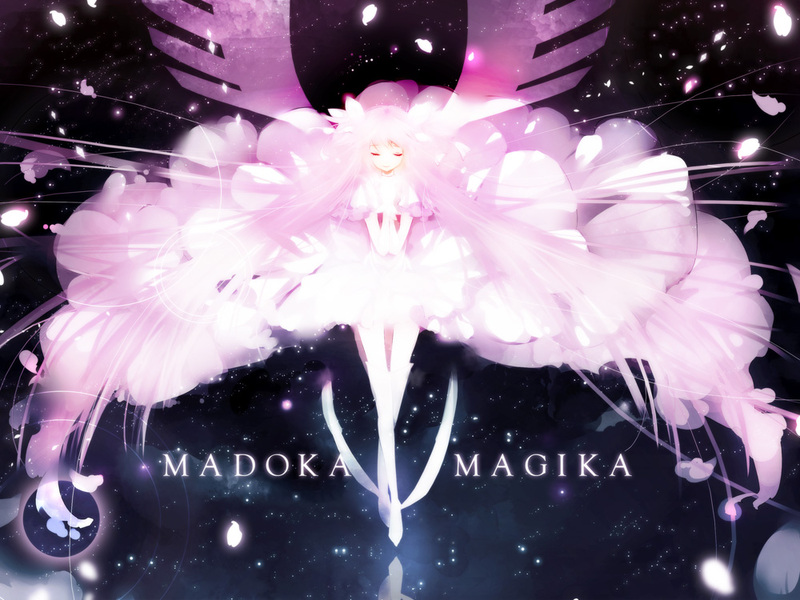 In Mahou Shoujo Madoka Magica, this is an alternate persona of Kaname Madoka. 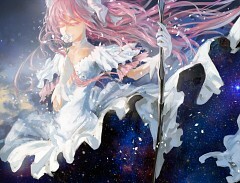 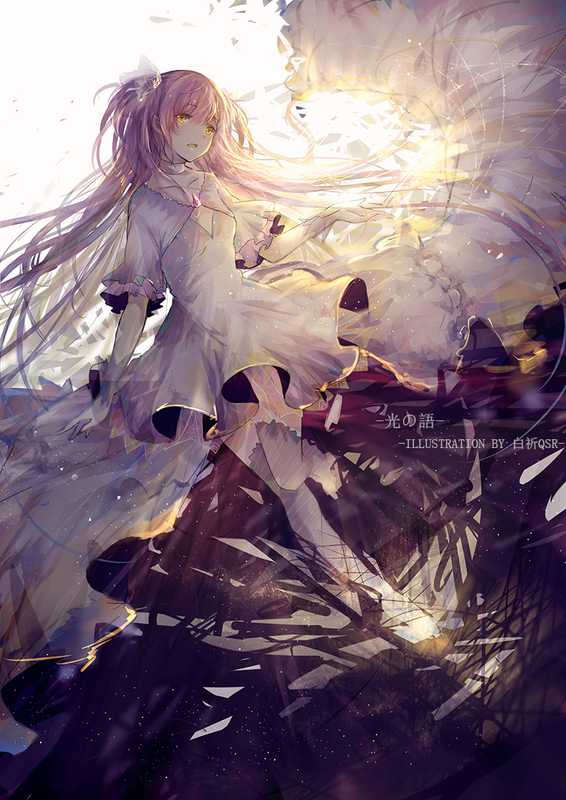 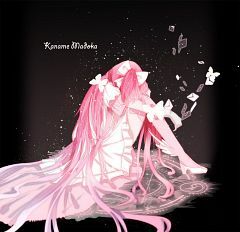 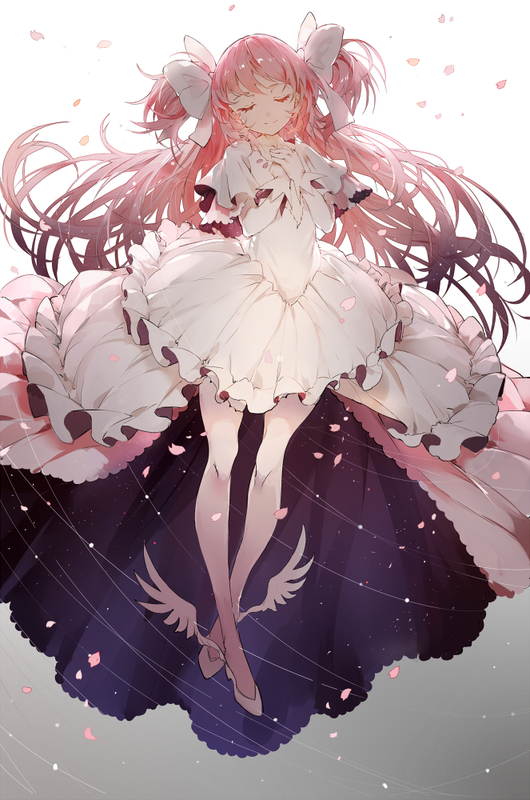 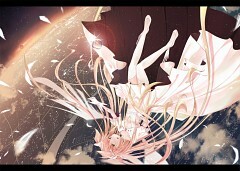 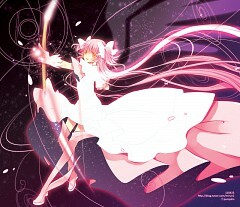 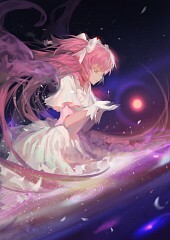 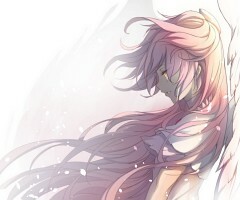 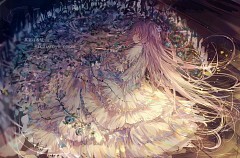 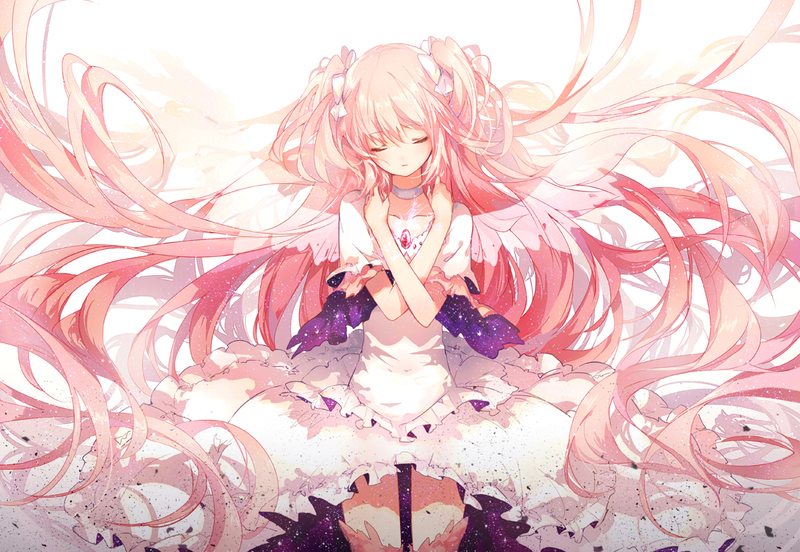 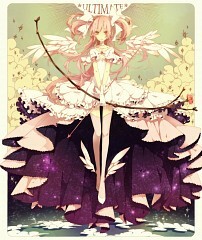 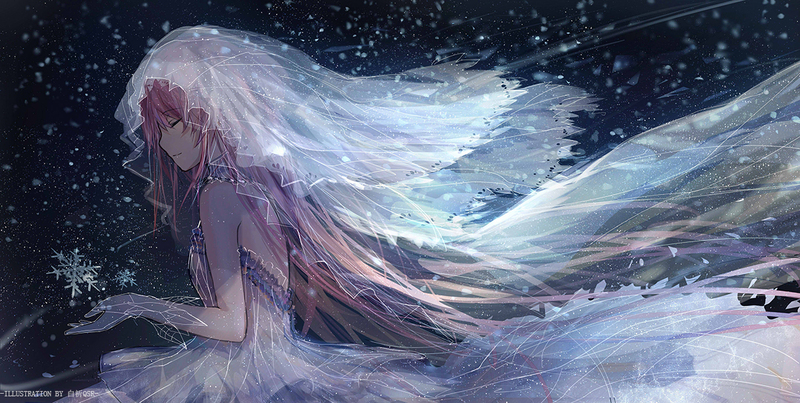 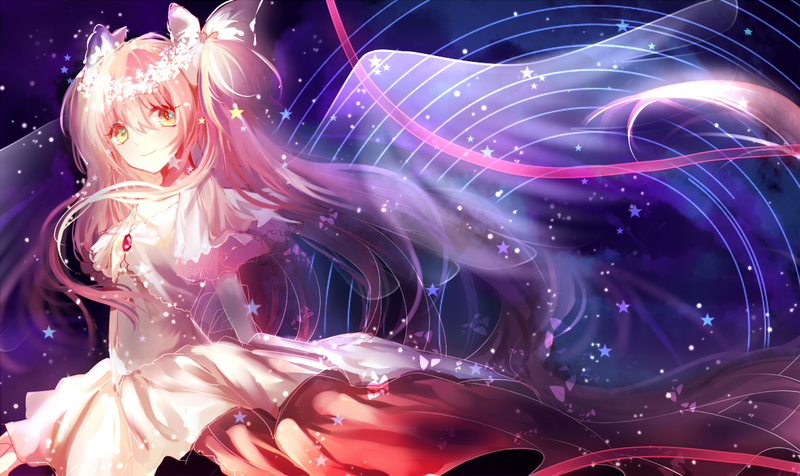 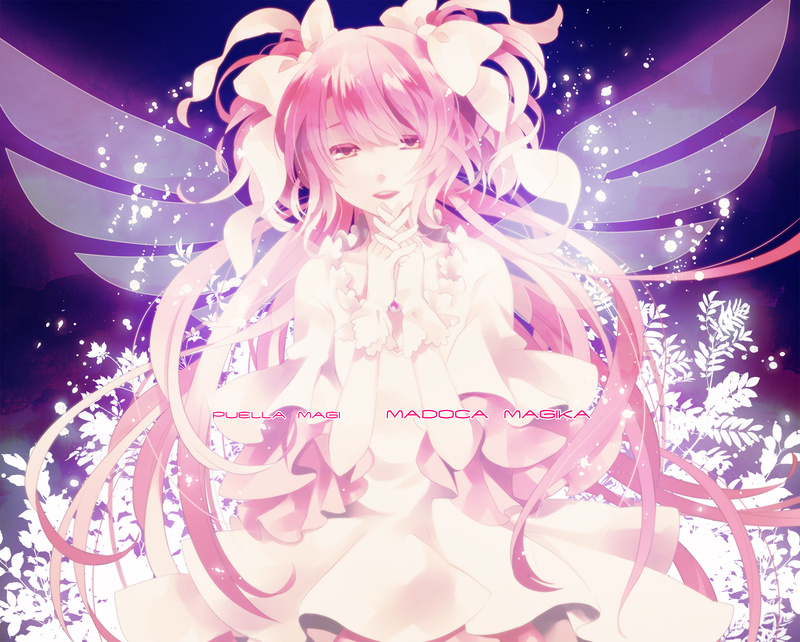 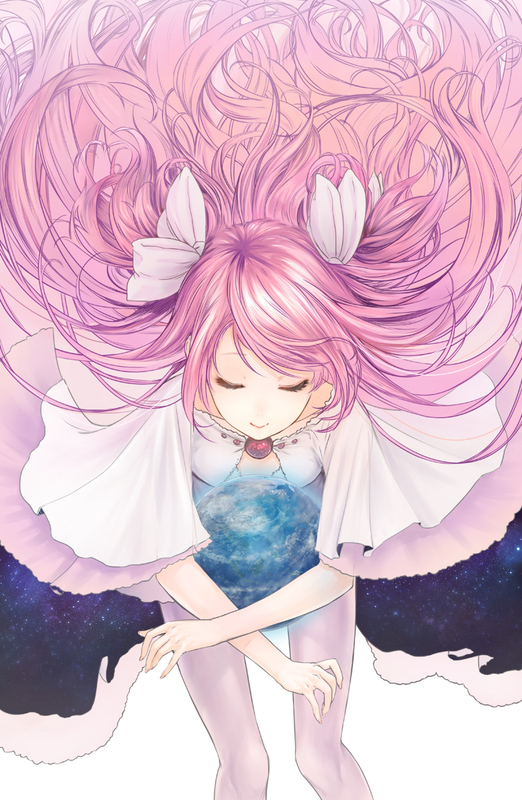 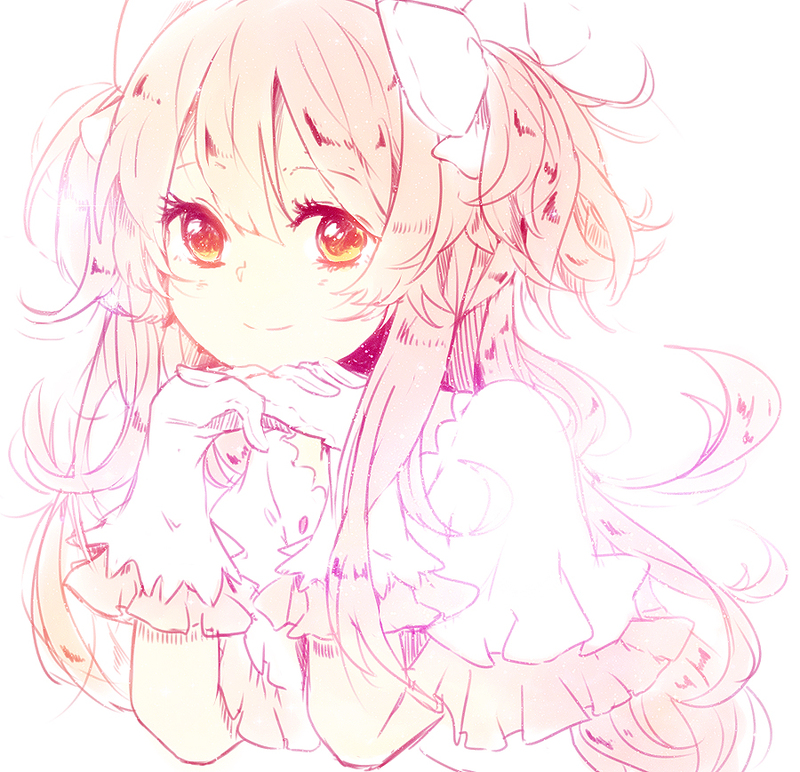 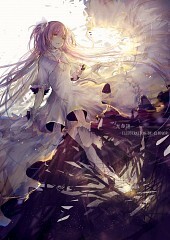 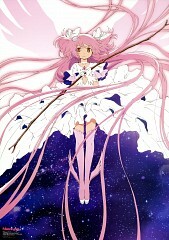 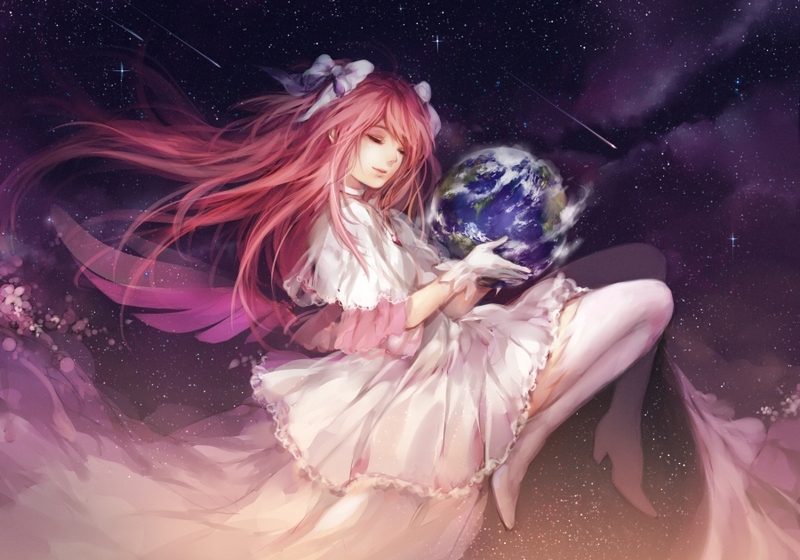 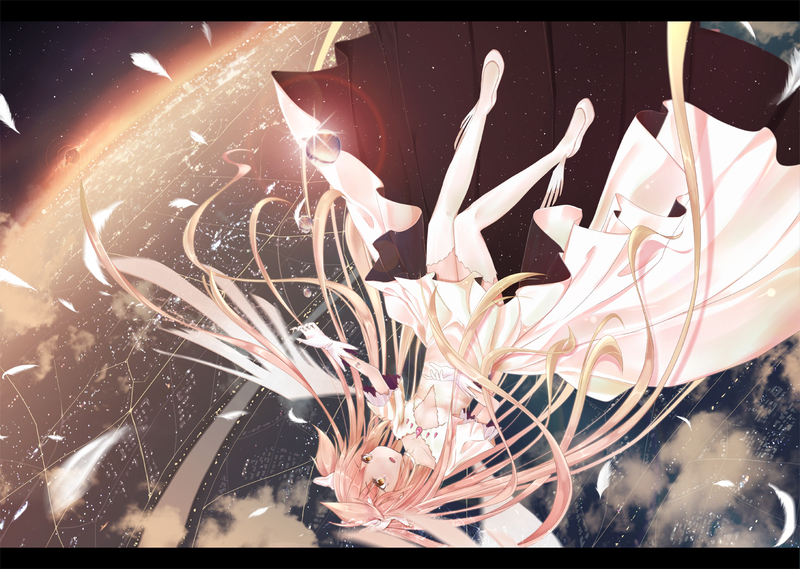 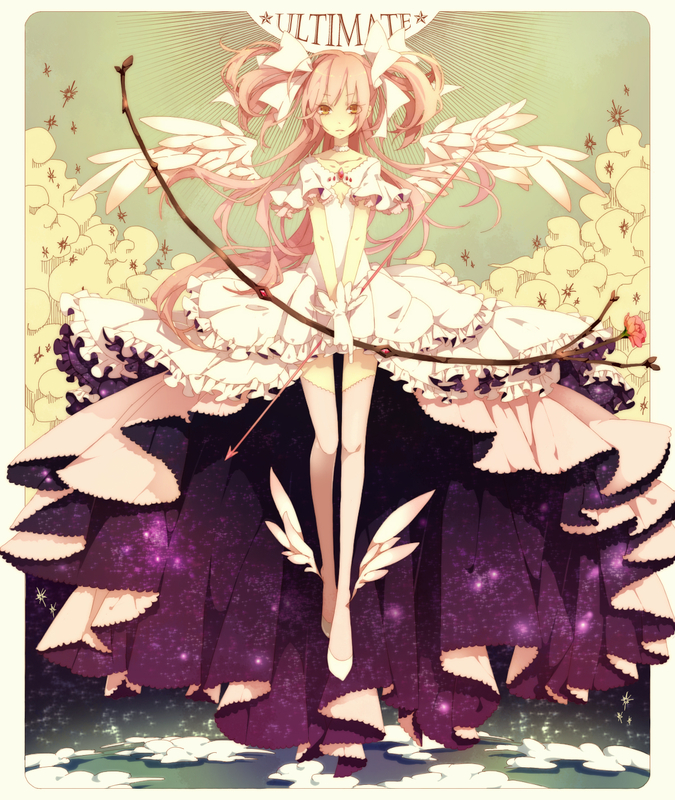 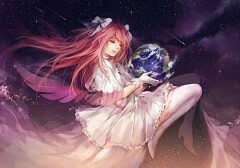 She has long pink hair with white ribbons, golden eyes, wears a white dress and has wings.